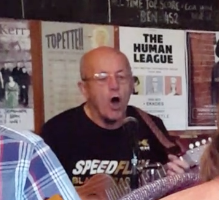 Rollin’ in My Sweet Baby’s Arms – midst a heap o’ ukes at The Cumberland Arms! 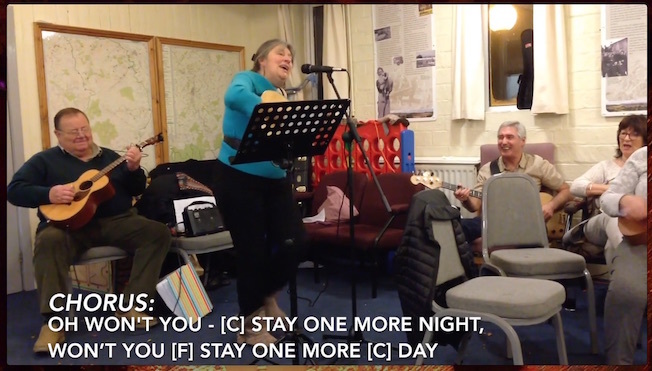 Another fine session – and another fine video with thanks to Jazzy Lemon. 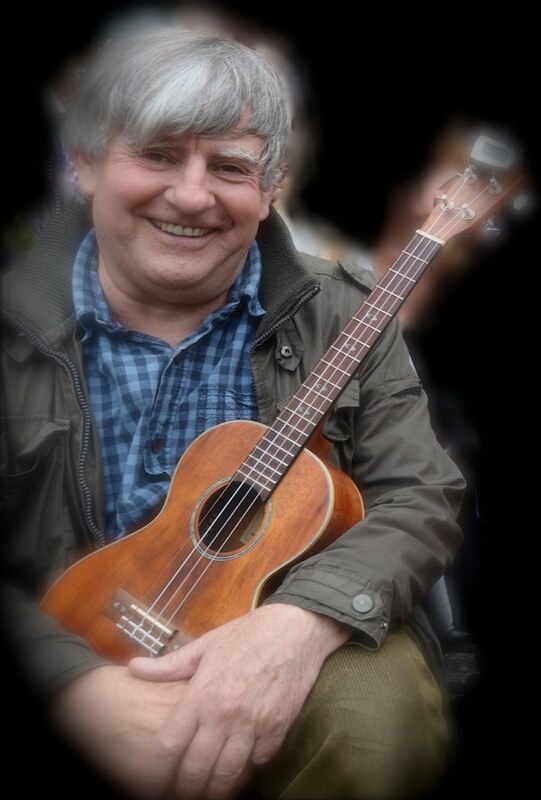 Ukes4Fun Cumberland Arms 2nd May is UPSTAIRS – access only via ramp at side of pub! There is a private party in the “Music Room” bar next Thursday so we are meeting upstairs in the Function Room. Please do not go through the Music Room to use the stairs to the Function Room. 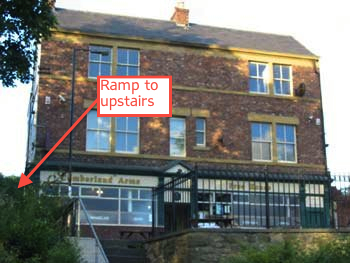 Please use the ramp at the side of the pub that leads to the Function Room fire doors. To get to the bar, go back down the ramp and into the “Saloon Bar” on the right. Ladies and Gents down the stairs next to the Function Room stage. Gents also through the Saloon Bar.